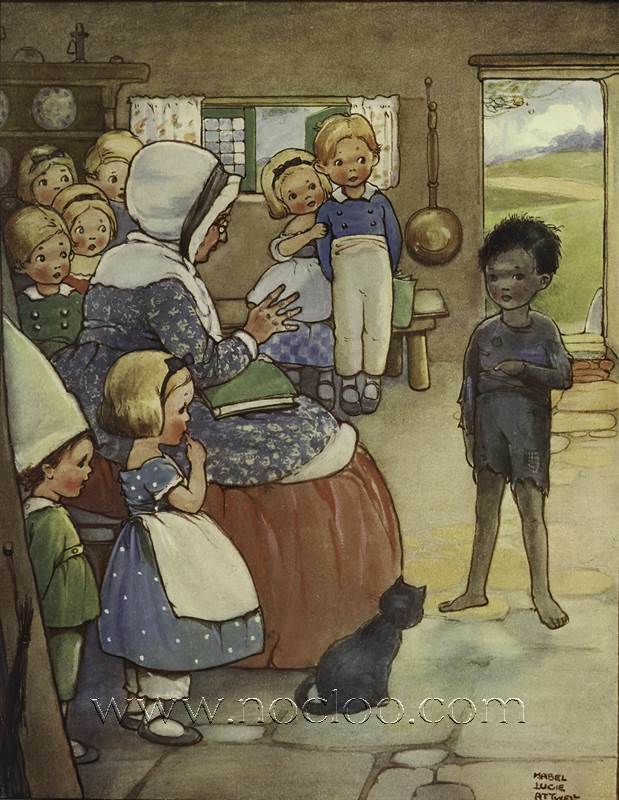 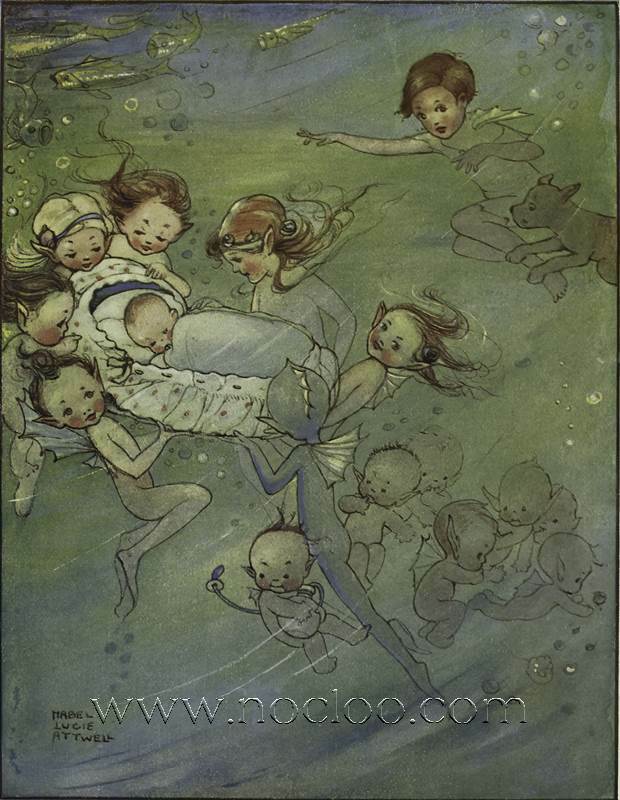 Mabel Lucie Attwell (4 June 1879 – 5 November 1964) was a British illustrator. 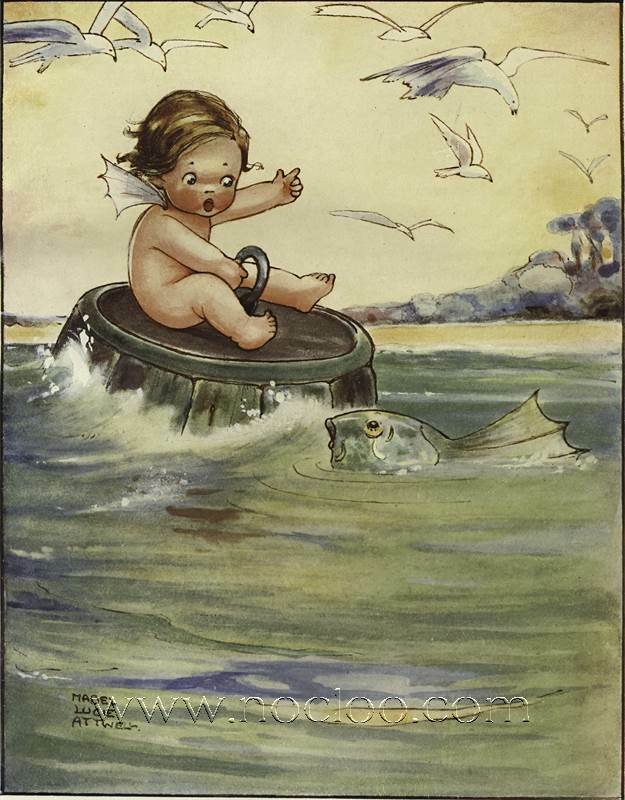 She was known for her cute, nostalgic drawings of children, based on her daughter, Peggy. 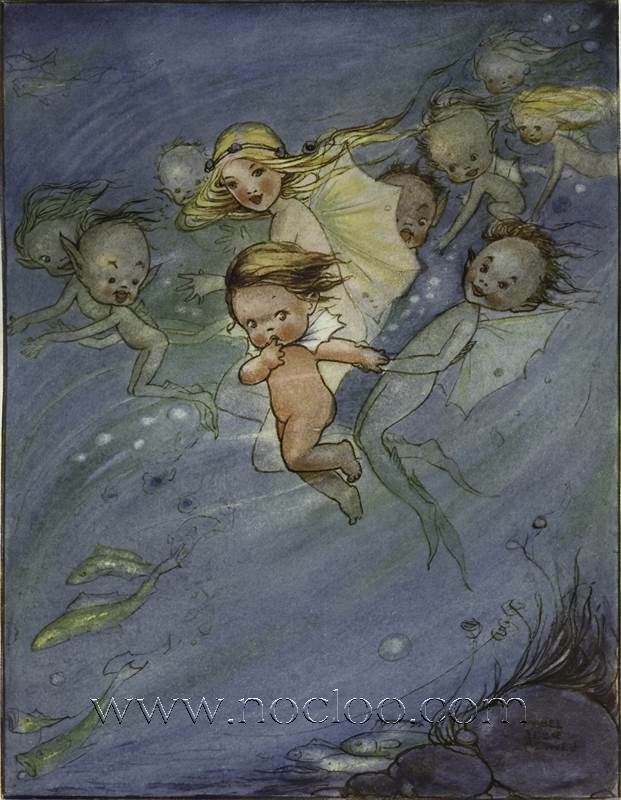 Her drawings are featured on many postcards, advertisements, posters, books and figurines. 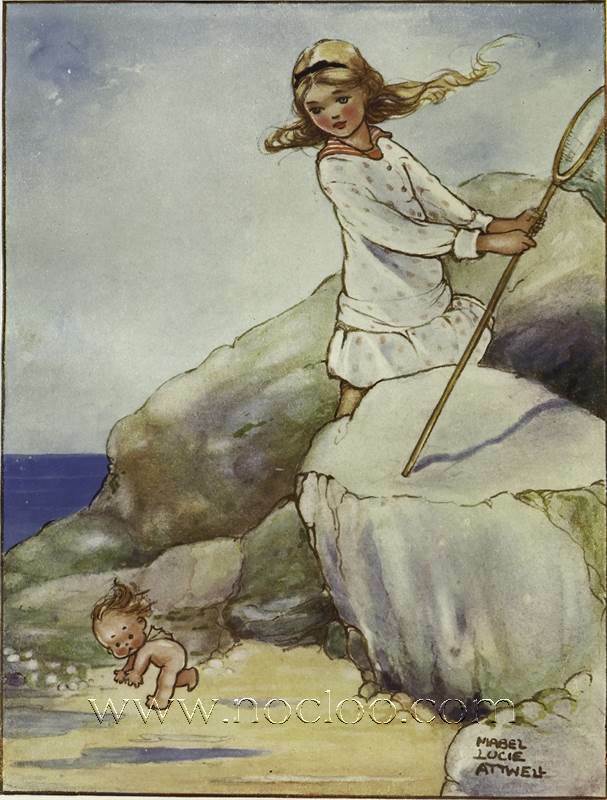 I’m pleased to introduce another book by one of the greatest female children’s book illustrator Mabel Lucie Attwell. 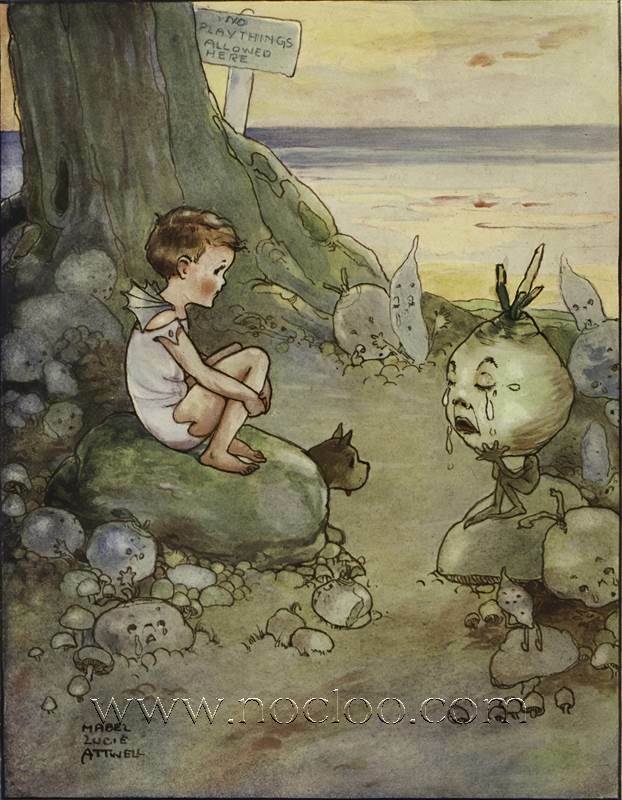 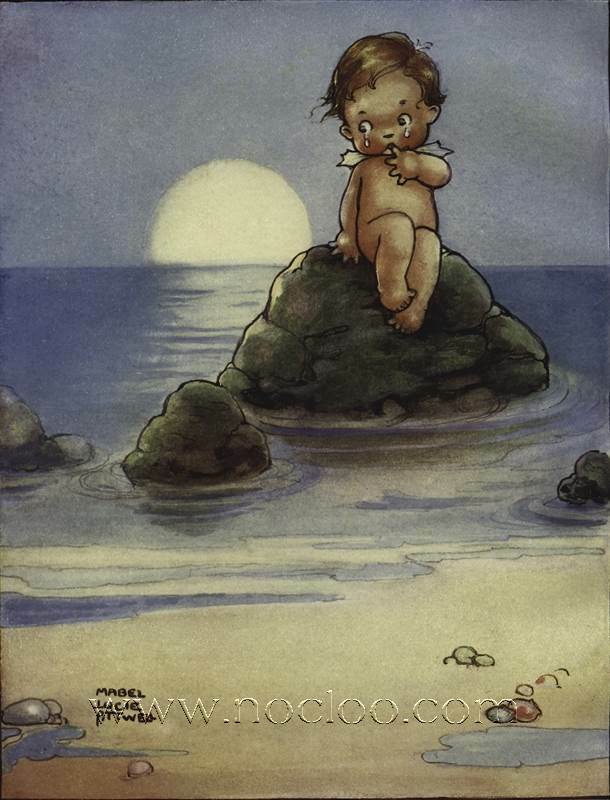 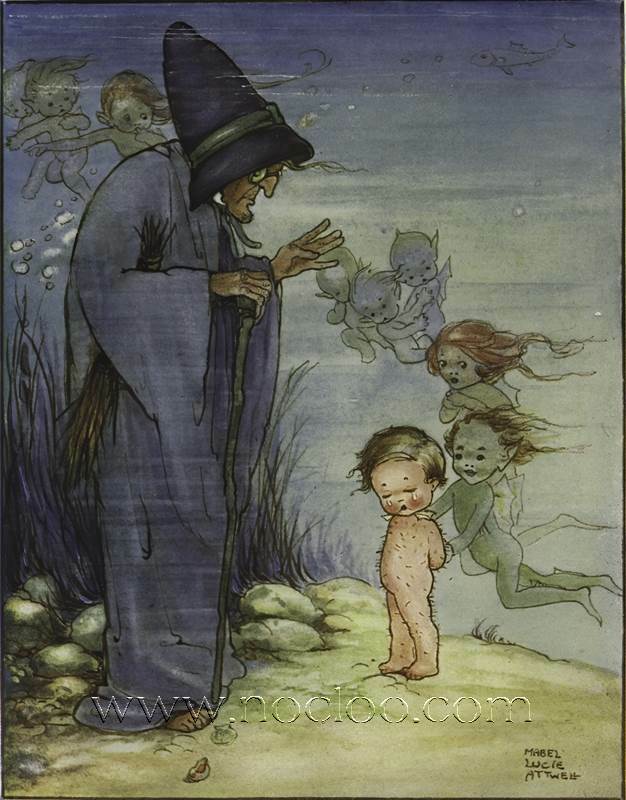 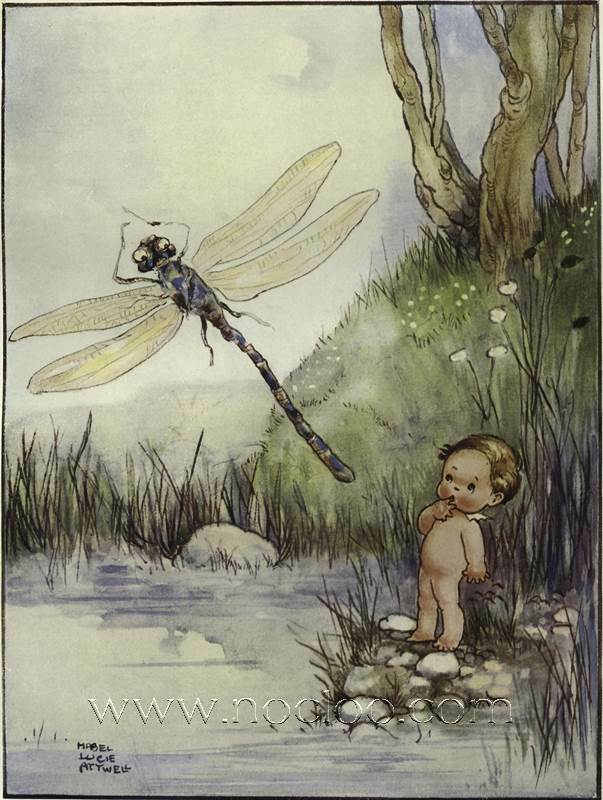 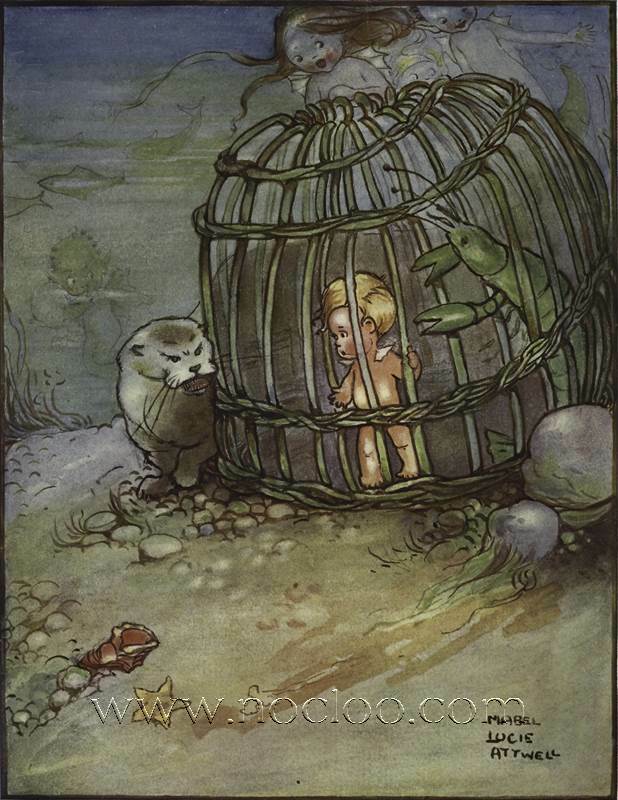 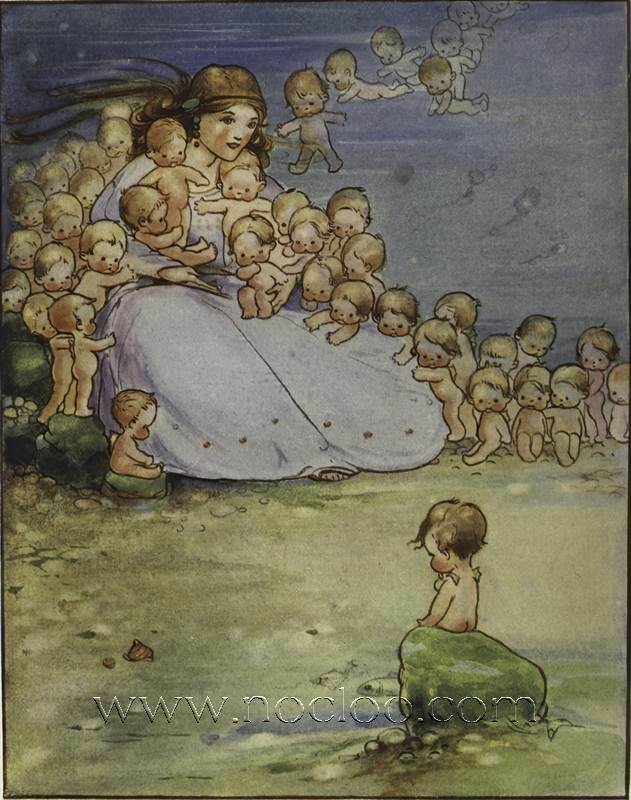 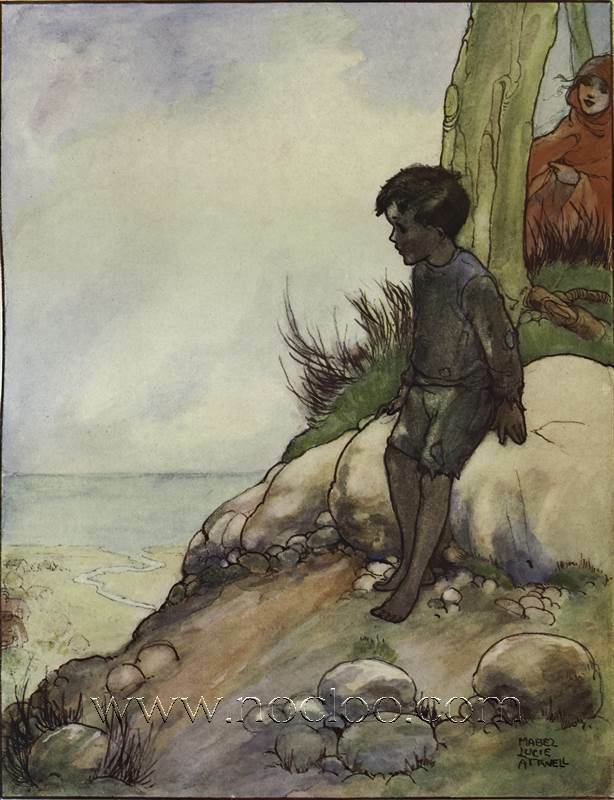 The Water Babies by Charles Kingsley, published by Raphael Tuck 1915.